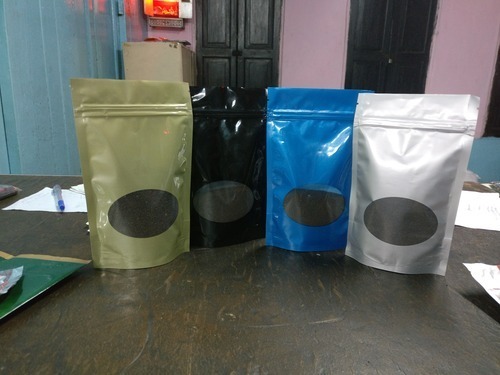 Leading Manufacturer of matte finish stand up pouch, zipper stand up pouch, kraft paper stand up pouch, flexible stand up packaging pouch, designer packaging stand up pouch and stand up pouch from Kolkata. 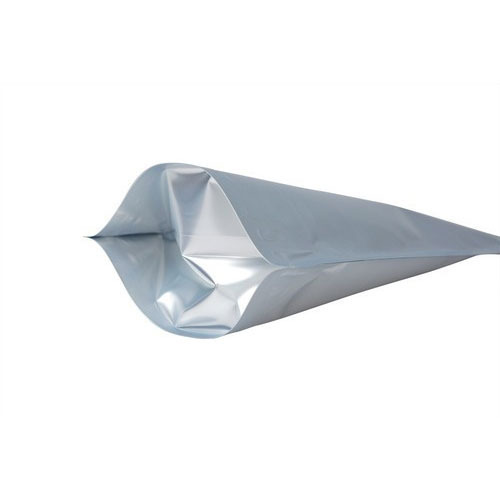 Banking on the skills of our qualified team of professionals, we are instrumental in offering supreme quality range of Zipper Stand Up Pouch. 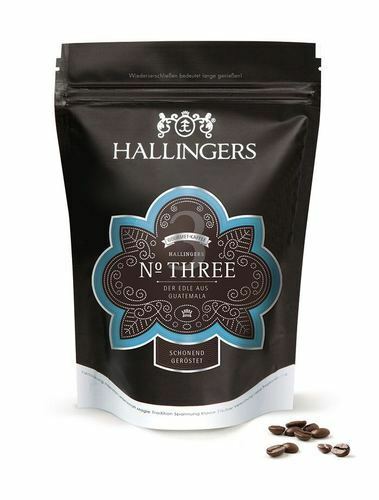 Enriched by our vast industrial experience in this business, we are involved in offering an enormous quality range of Kraft Paper Stand Up Pouch. 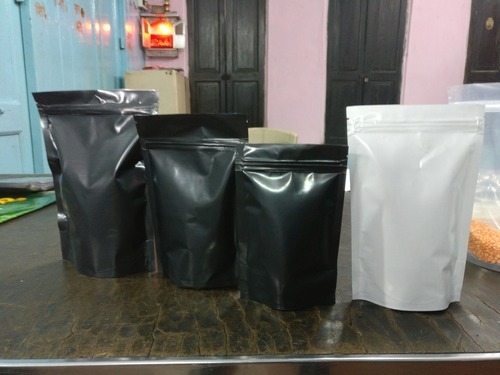 In order to keep pace with the never ending demands of customers, we are involved into offering wide range of Flexible Stand Up Packaging Pouch. 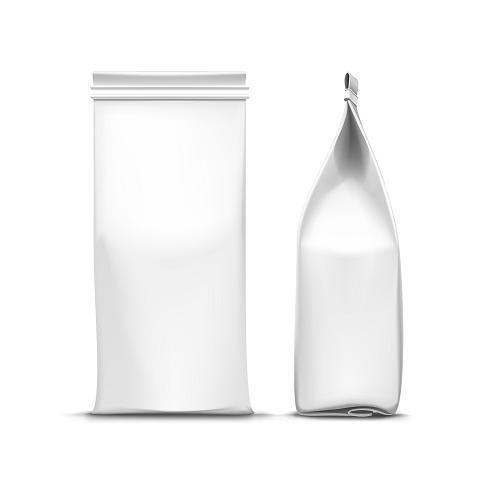 Backed with our adroit team of professionals, we are able to provide our clients with an assorted gamut of Designer Packaging Stand Up Pouch. 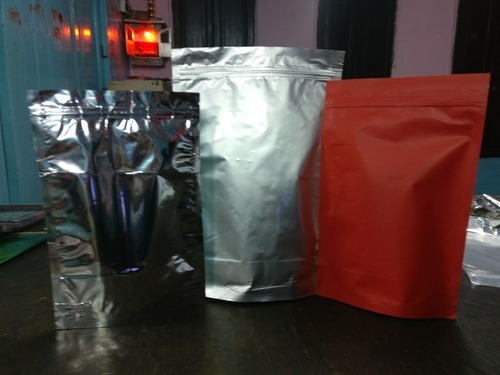 Available Color Red, Silver, White, etc. 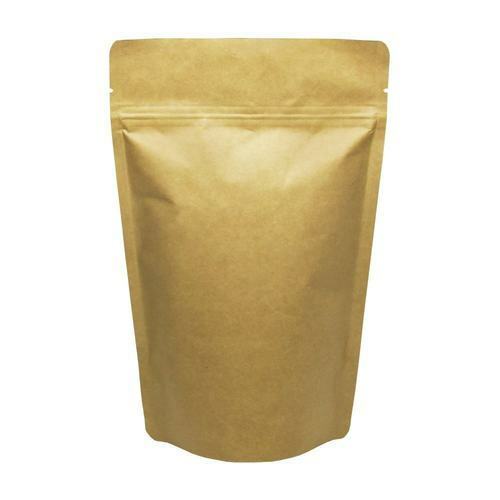 Matching up with the requirements of our clients, we are involved in offering Stand Up Pouch. 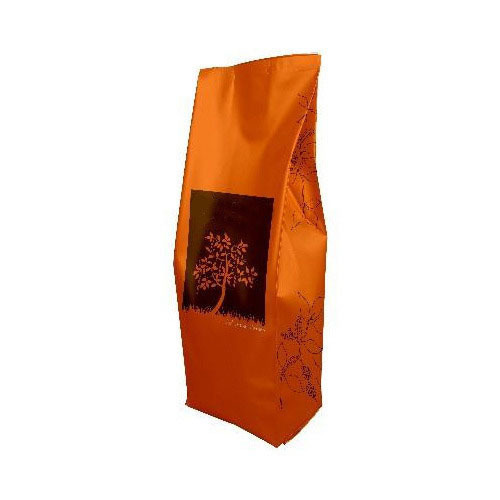 To meet the various requirements of the customers, we are involved in offering a wide assortment of Stand Up Pouch. Available Color Blue, Black, White, etc. 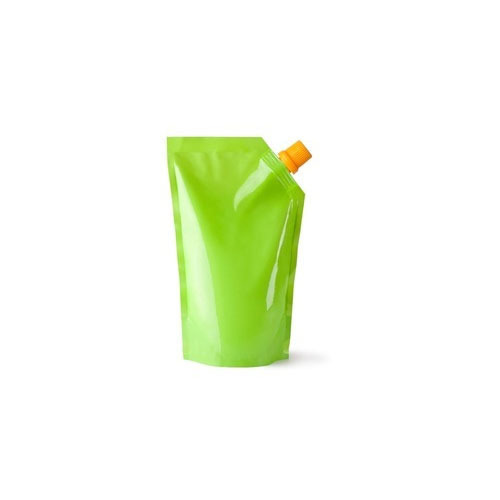 Looking for “Stand Up Pouch”?